Standard replacement filter, MERV 8 filter for select Santa Fe dehumidifiers. 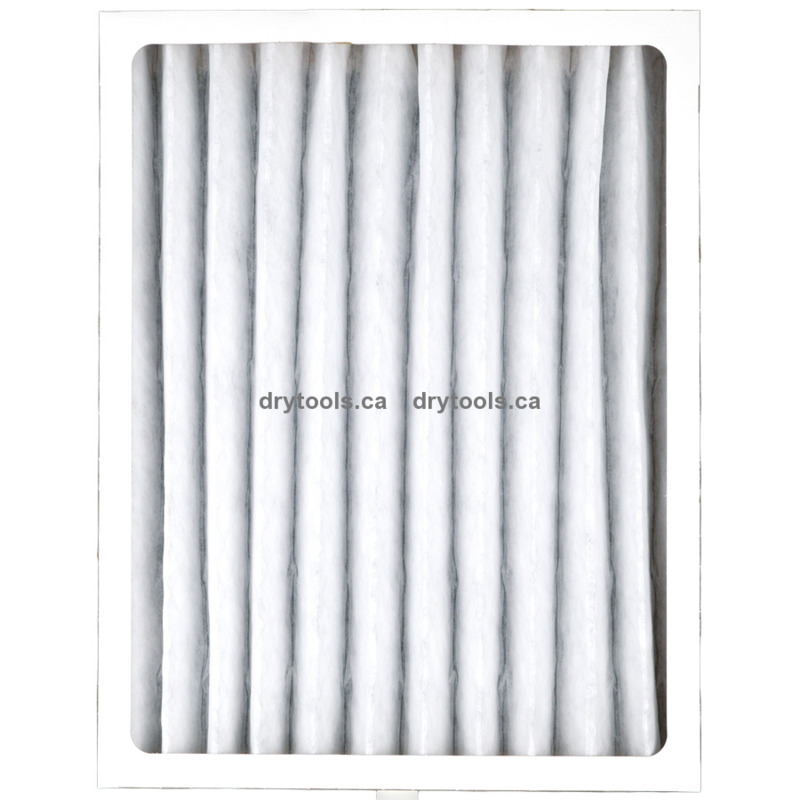 Recommend changing filter every 6 months is for optimum operating efficiency. Dimensions: 14" x 17.5" x 1.75"